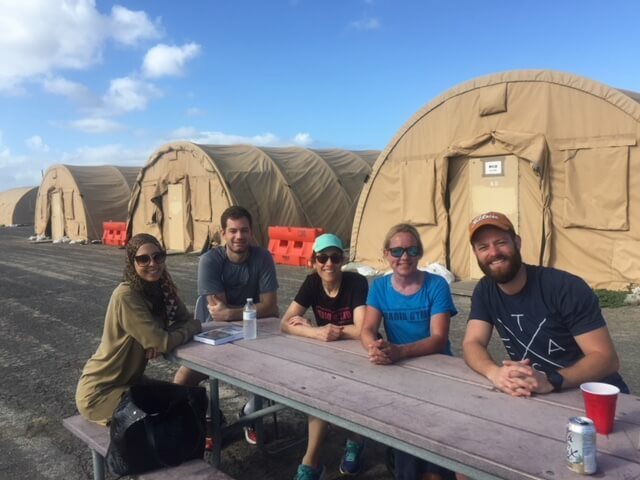 I did not expect to visit Guantánamo Bay. It was never on my mind. I did not know that civilian observers have been going to watch the proceedings for several years. I was generally aware of the detention center, the horror stories, and the fact that some detainees were being tried, including those alleged to have planned and carried out the 9/11 attacks. 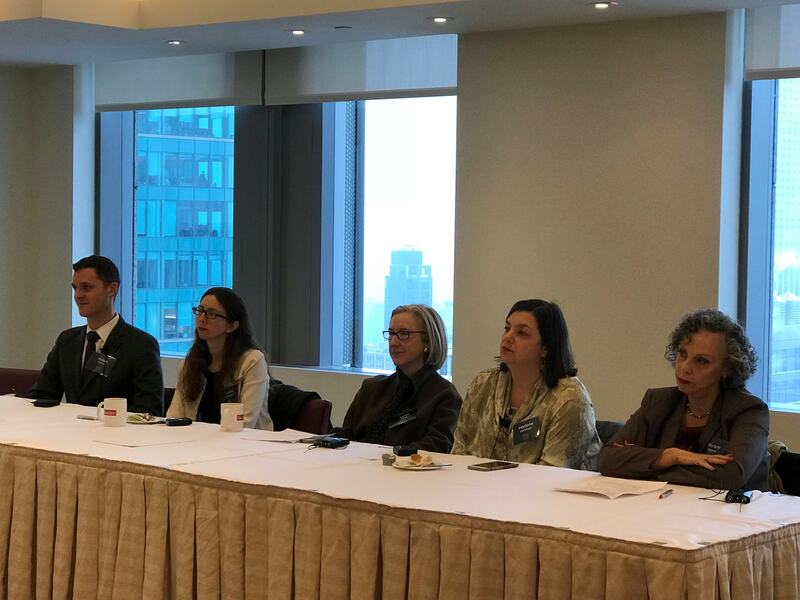 It was a packed room of pro bono professionals at Skadden, Arps, Slate, Meagher & Flom LLP today for the Best Practices Session of the City Bar Committee on Pro Bono and Legal Services. 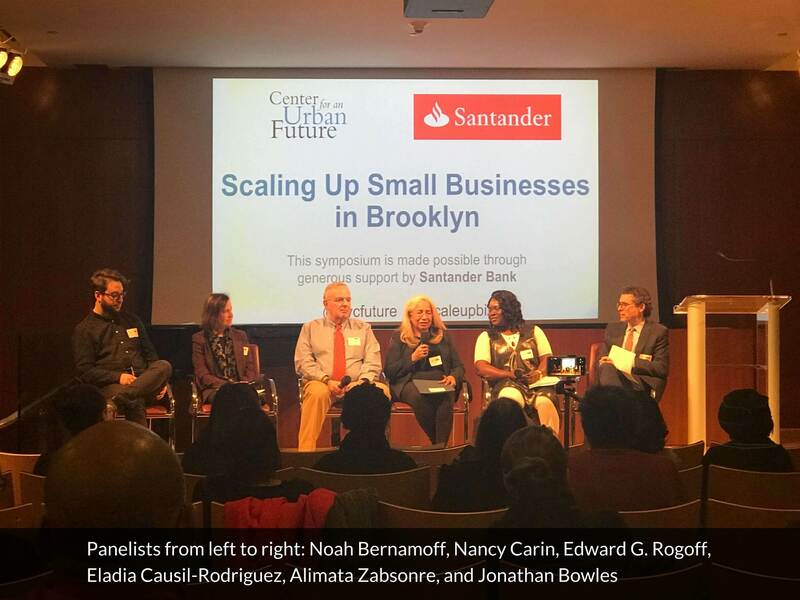 Small businesses have the potential to bolster New York City’s economy by creating jobs and providing entrepreneurs with the opportunity to reach economic stability while at the same time making their dreams a reality. 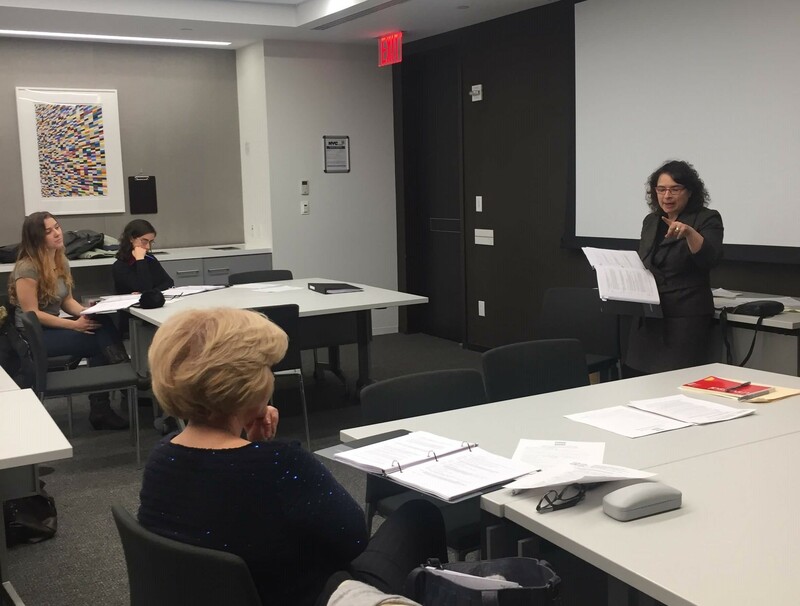 According to Small Business First’s report, of the approximately 220,000 businesses located in NYC, 98% are small (fewer than 100 employees) and 89% are very small (fewer than 20 employees). 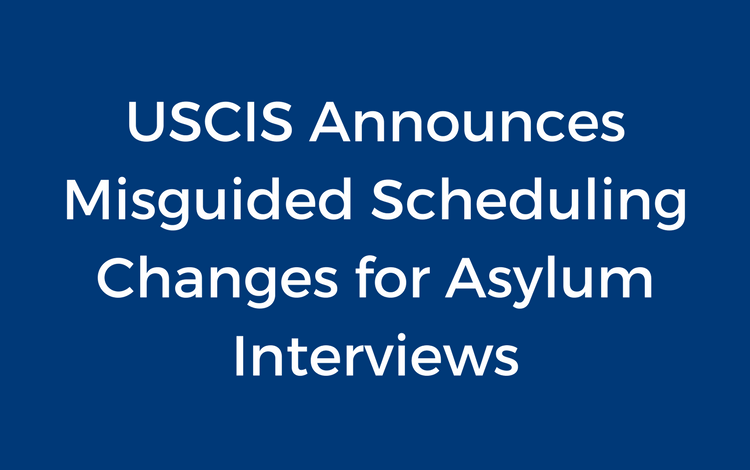 USCIS announced yesterday that as of January 29, 2018, it will process applications in reverse order, giving priority to the most recently filed asylum applications when scheduling asylum interviews (“last in, first out”). It is also discontinuing the Affirmative Asylum Bulletin. The City Bar hosted the fourth FEMA Appeals Clinic on January 22, 2018 to assist victims of the 2017 hurricane disasters with FEMA-related matters. 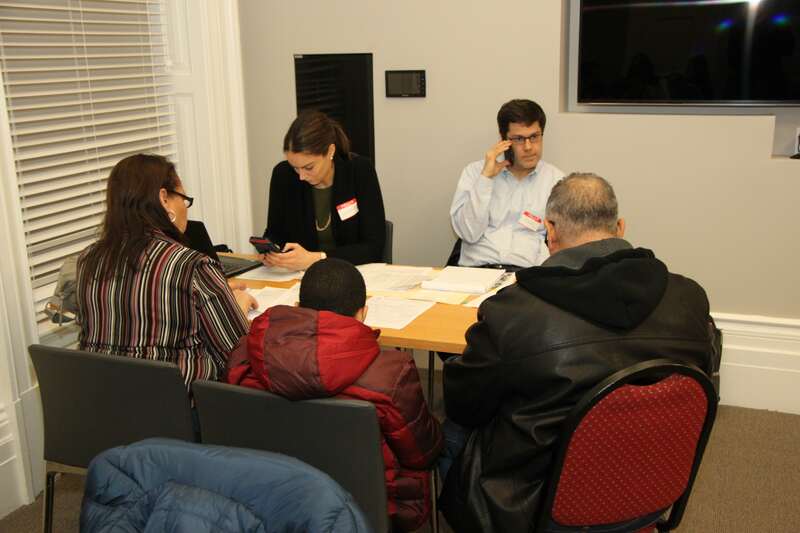 Nine volunteer attorneys from Bank of New York Mellon’s legal department and one solo attorney teamed up to lend a hand to nine clients in-person and via telephone.